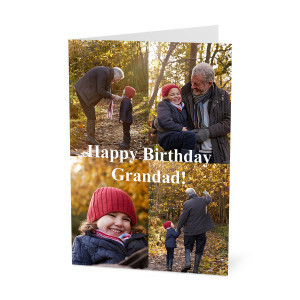 Give your greeting cards a personal touch with our range of personalised cards. 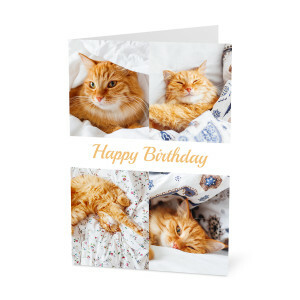 Whether for a birthday, anniversary or special occasion for a special someone, you can create a unique photo card just the way you want. 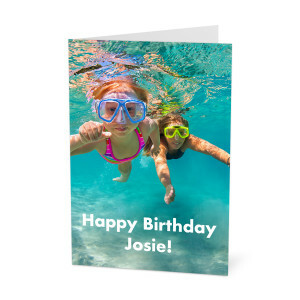 Browse through our selection then use our simple card builder to add an image and custom text. 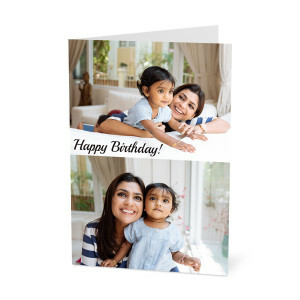 We have personalised card templates for every occasion from Thank You cards, Mothers Day cards, Fathers Day cards and more. 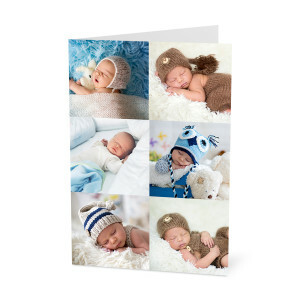 Our greetings cards are sure to bring joy to a loved one's day. 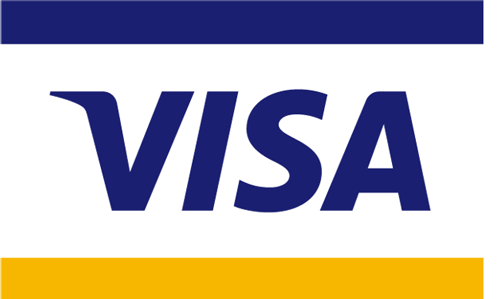 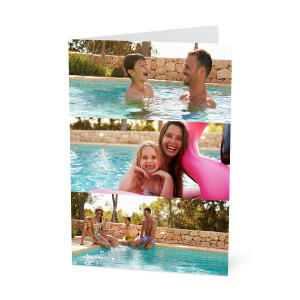 Make your cards even more memorable with a personalised photo and message.